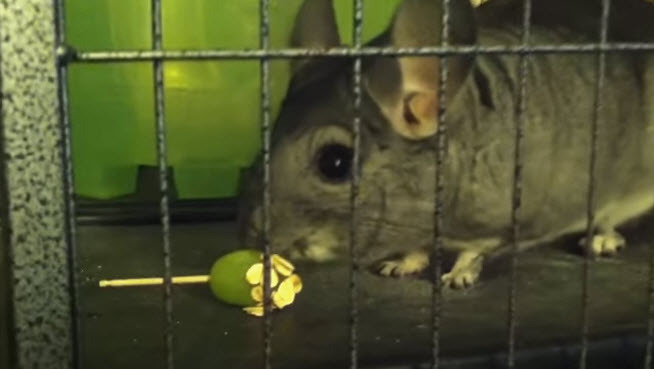 Turn plain grapes into an extra tasty treat for your chinchilla! Put one end of a toothpick into a grape. Hold the other end of the toothpick while rolling the grape in some honey. Once covered with honey, roll the grape in some oats. Remove the toothpick, then give the treat to your pet.